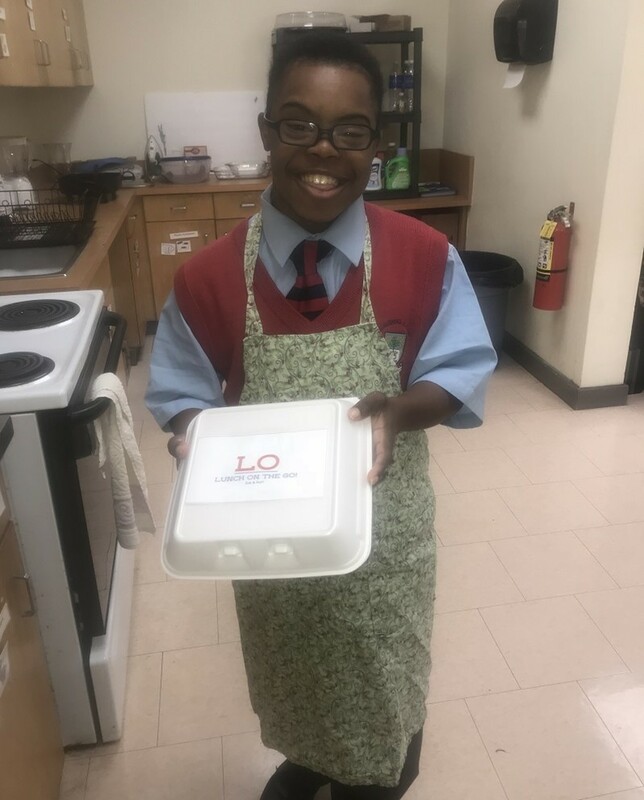 Ms.Tia Kipps, teacher for the FS said, “Lunch On the Go is to help promote interpersonal skills as the students deliver the food to staff members. These students, who have mild to moderate disabilities, are cooking and delivering food to staff on a biweekly basis. Lunch is prepared with the assistance of the teachers in the FS department, who help to ensure students understand the importance of cleanliness and safety when it comes to food preparation, Ms. Kipps explained. 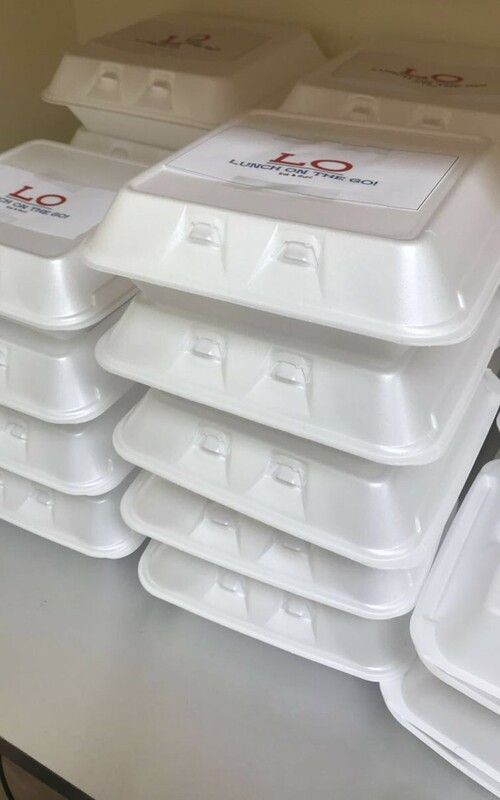 This initiative offers 10 free lunches and is on a first come first served basis. Ms Kipps indicated that they ask teachers for a slight donation. So far all the teachers who have taken the lunches have given a donation. Funds for this initiative go toward the costs of food containers, carry bags, gloves and other items needed to ensure continued success. “Ms.Tia Kipps, teacher for the FS said, “Lunch On the Go is to help promote interpersonal skills as the students deliver the food to staff members. These students should have been taught these skills in middle school not high school. While their counterparts can take proper hospitality courses in overseas public high schools while Bermudian students are taught to be staff butlers. Instead of asking for donations why not have the students sell the food to other students or staff at a set price so they can see how the process is done? “So far all the teachers who have taken the lunches have given a donation. Funds for this initiative go toward the costs of food containers, carry bags, gloves and other items needed to ensure continued success.” This is not ensuring their success, this is showing them that they should be happy with whatever is given to them even if it doesn’t equal the amount of effort they put in. The staff should be bring their own lunches if they don’t want to pay a fair price for the students work not donations. These students are old enough and capable enough be taught the full spectrum of the hospitality industry. Students in overseas public schools and probably even the private schools in Bermuda are learning in high school what Bermudian children have to wait to learn when they go off to college. I’m going to bet these children are far more intelligent than you could ever hope to be.